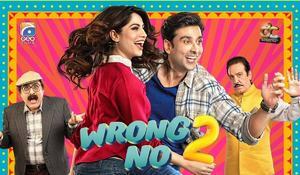 The news was revealed to us by producer Sana Shahnawaz who is very excited for her latest project. If we look at dramas which were aired five years ago or so, we will remember that there was not a lot of variety to see in our local plays. Topics mostly just revolved around saas - bahu rivalry or simple love stories. However, these days we as a viewer have a lot to pick and choose from. 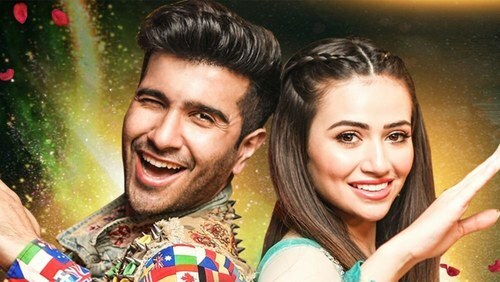 Plays like Khuda Mera Bhi Hai, Khasara and Ilteja have garnered attention for their novelty. 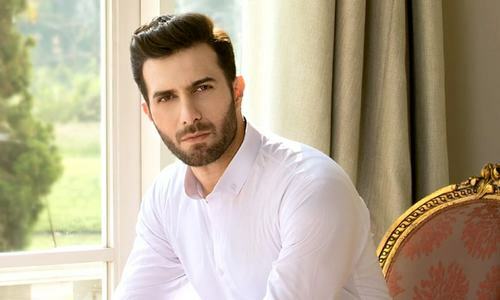 And now we have some fantastic news to share with you all as the makers of these wonderful plays are gearing up to enthral their fans once more with a new drama called Surkh Chandni which will have Sami Khan and Sohai Ali Abro in the lead. 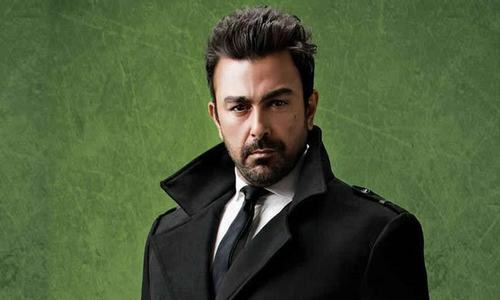 While Sami has confirmed the news that he is indeed part of the project, it was producer Sana Shahnawaz who gave us few details as this is her upcoming play along with Samina Humayun Saeed under their banner Next Level Entertainment. 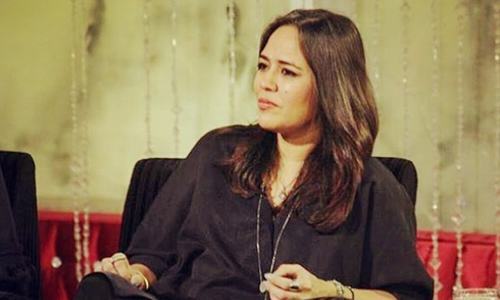 "It is written by Asma Nabeel and will be directed by Shahid Shafaat," said Sana. We absolutely love the combination of these two dynamic people and it also gives us the hint that the story is not going to be a run of the mill. Sana further said, "It is an issue based drama serial but I can't reveal too much about it at the moment. All I can say is that it is an issue which is happening around the world and not just in Pakistan." Sana and Samina are known to tackle different subjects brilliantly so with the shoot all set to begin next week, we look forward to Surkh Chandni. 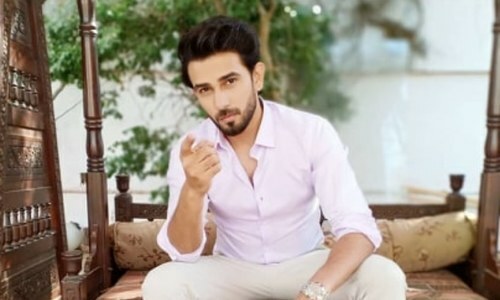 Besides Sami and Sohai, the drama also has popular faces like Asad Siddiqui , Mansha Pasha and Rubina Ashraf in its cast.